I encourage sellers to keep their homes on the market during the winter months. Buyers have more time to look in the winter and can be in their new home just in time to enjoy the spring and summer season. Here are some great tips to make your house more desirable during the cold days of winter. 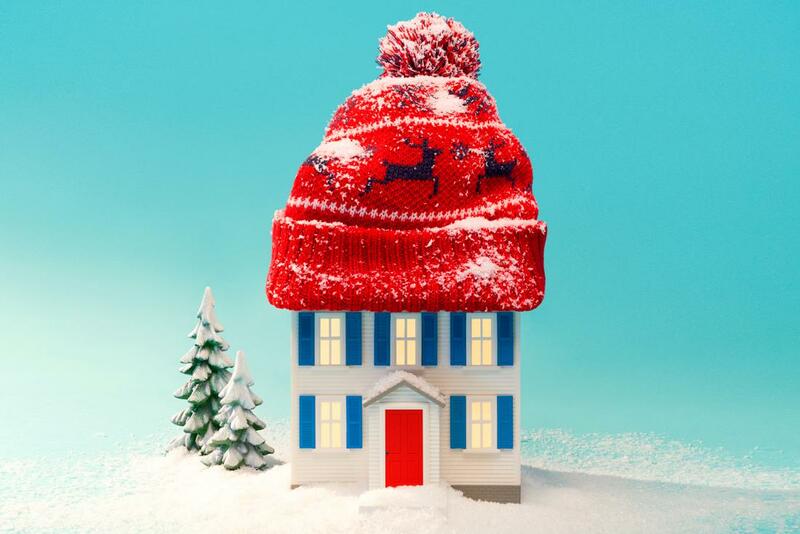 Click here to read about "Why it Pays To List Your House in the Winter". Don't hesitate to contact me if you are thinking of selling now or anytime in the future. I am happy to talk with you about what is happening in the marketplace and discuss the value of your home.